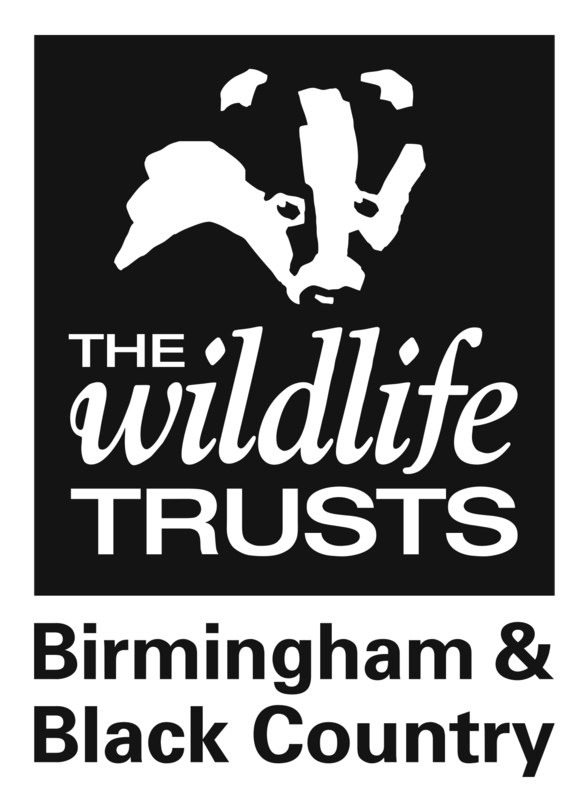 The Wildlife Trust does not have the skills or facilities to care for injured animals, but there are several organisations across Birmingham and the Black Country who do. If you have found an injured animal we hope the contact details below will be helpful to you. Also, consider calling your local vet - many vets will treat wild animals for a reduced charge, often only the cost of any medicines used. Please let us know if any of these contact details are incorrect. Swarms: if you think you have a swarm, please visit the British Beekeepers Association website who can provide further advice. Opening Hours: Mon - Fri 9am-5pm Out of office hours please leave a message and they will endeavour to return your call as soon as possible. Advice on what to do if you have found or are concerned about a hedgehog. A national wildlife conservation charity concerned with the conservation of the amphibian and reptile species and their associated habitats. A voluntary organisation dedicated to helping the red fox by providing rescues for sick and injured foxes. Burton Wildlife Rescue and The Linjoy Sanctuary is a 24 hour emergency rescue service for British wildlife and poultry/waterfowl in Derbyshire & Staffordshire. Rescues unwanted animals. Emergency pet care. No healthy animal ever destroyed. Covers the North Birmingham area (Sutton Coldfield, Streetly, Great Barr, Erdington, Kingstanding). Covering: North Worcestershire, Bromsgrove, Droitwich, Redditch, Stourport on Severn, Kidderminster, South Birmingham, Rednal, Longbridge, Northfield, Stourbridge and surrounding areas. Advice on lost and unwanted exotic pet birds. PDSA is the UK's leading vet charity, caring for more than 470,000 pet patients belonging to people in need. Advice on what to do if you find a 'lost' racing pigeon. 24-hour cruelty line to report cruelty or an animal in distress. Free national database for lost and found pets. Report and search for lost pets and found pets of all types and breeds. Rehoming scheme for dogs, cats, rabbits and other small pets. Regional welfare officers can be called in strict confidence to report donkeys in poor conditions. A non-profit making organisation based in Staffordshire, which rescues and re-homes unwanted animals (pets) including dogs, rabbits, guinea pigs, rats, hamsters and chinchillas. Shelter, rehabilitation and rehoming for dogs, cats, birds, rabbits, guinea pigs and small animals (pets). No longer take wildlife.